How many times have you heard the phrase, "Would you do that if the prophet was watching?" Muhammad as if you can see Him challenges readers to think closely about this phrase, and describes the Prophet Muhammad (PBUH) from the first page of the book's first chapter. In fact, the book is a message of love from a mere human being.. to the best of human beings. Written by the best-selling author of Don't be Sadand You can be the Happiest Woman in the World,Muhammad as if you can see Him is promised to have the same effect on readers as did 'Aid Al-Qarni's previous writings. What makes the book so special?? 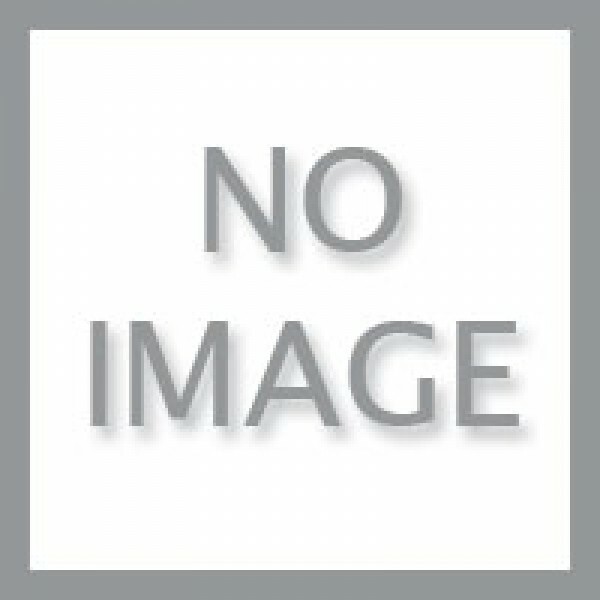 It is written by a skilled and award-winning author. It desribes the Prophet's physical features as well as his inner traits. 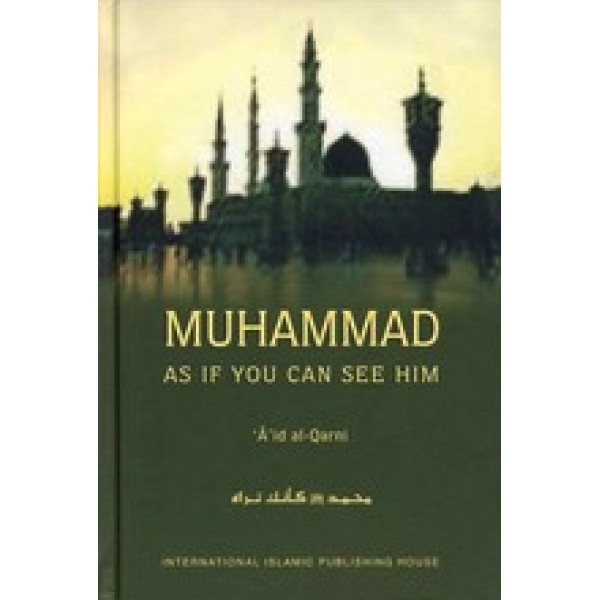 The book leads the reader to understanding Muhammad from his beginning to his end. The text and words are easy to understand, and the stories allow readers to keep up with their pace.